On July 24th 2016 Fr. Tom Ryanand Fr Cletus Noone con -celebrated Mass for Sr Simon. Present at the Mass were Simon’s family, her Poor Clare sisters and a very large gathering of friends from near and far. 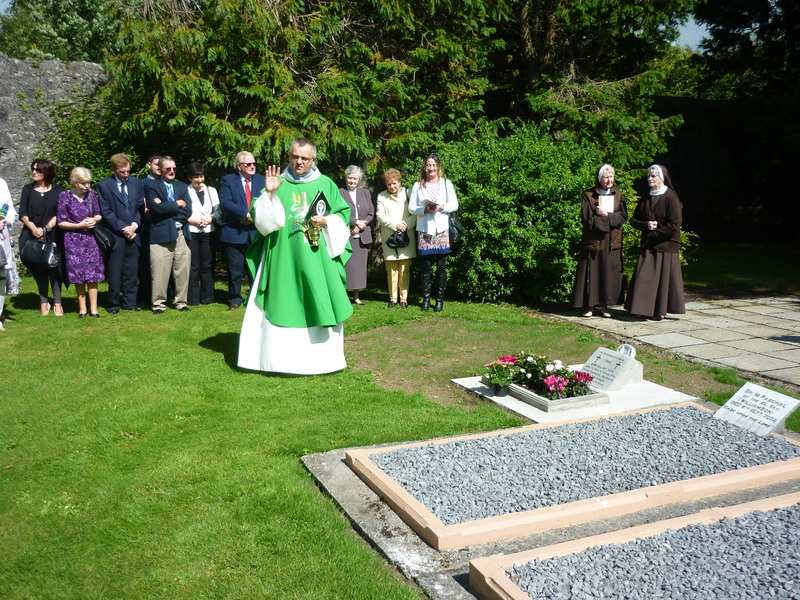 Following Mass, the priests and congregation went in procession to the Monastery cemetery where Brother Isidore Cronin, guardian at the local friary, led those present in a decade of the Rosary and prayers for the dead.